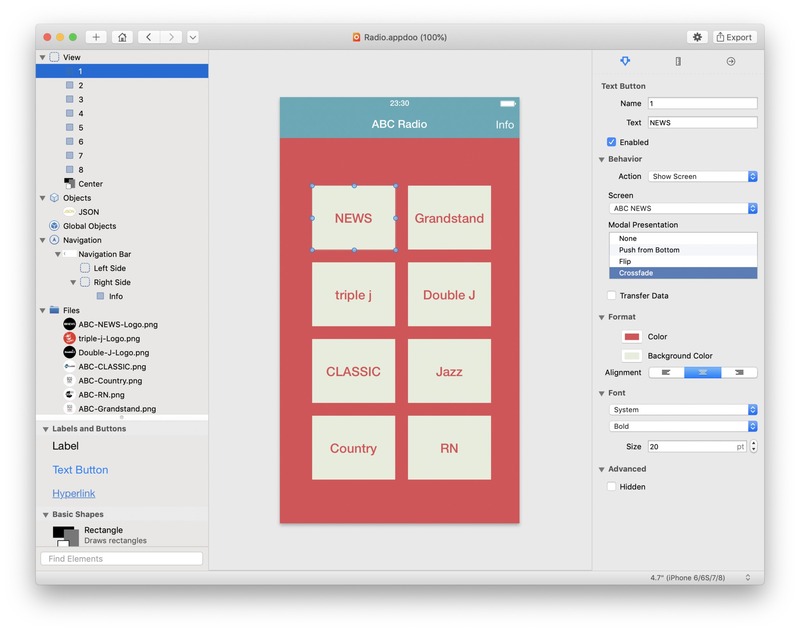 With appdoo you can create native iOS apps without programming knowledge and publish them in the App Store. appdoo is intended for all those who have a great idea for an app but don’t have the necessary programming knowledge. On the other hand, appdoo is suitable for very quickly creating a prototype of an app concept and then testing it on an iOS device and distributing it to others. Numerous sample projects ensure an easy start and fast results. Navicat Premium 11.0.15 – Combines all Navicat versions in an ultimate version. Xojo 15.3.0.31581 – Object-oriented programming tool (was Real Studio).